It's fantasy football playoffs time! With the injuries to Andy Dalton and Thomas Rawls, we identify some top waiver wire targets. 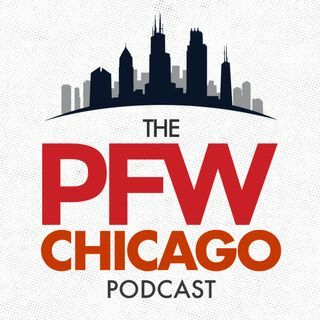 John Sahly, Arthur Arkush and J.C. Talon break down their top match-ups and sleepers for the week, and we break down Bears-Minnesota from a fantasy perspective. Copyright © 2015 Shaw ... See More Media. All Rights Reserved.